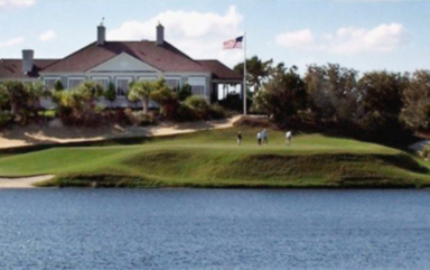 The Windsor Club is a Private 18 hole golf course located in Vero Beach, Florida. The Windsor Club first opened for play in 1992. 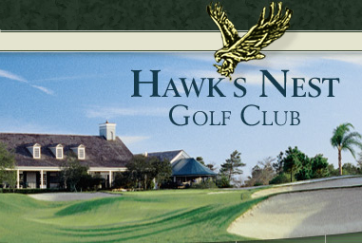 Robert Trent Jones, Jr. designed the course. The table-top flat driving range doubles as a polo field. Par for the course is 72. 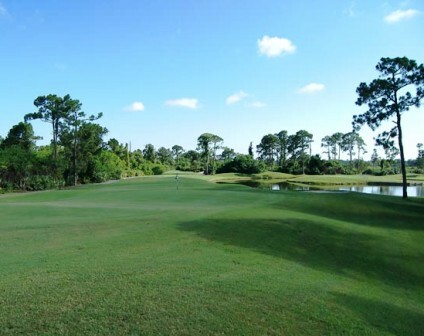 From the back tees, the course plays to 7.060 yards. From the forward tees, the course measures 5,485 yards. 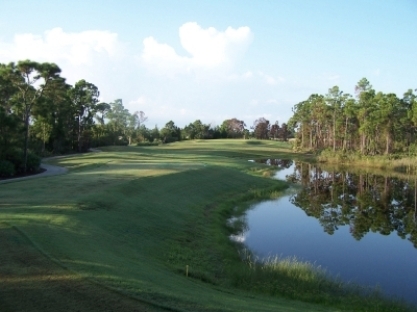 The longest hole on the course is # 7, a par-5 that plays to 591 yards. 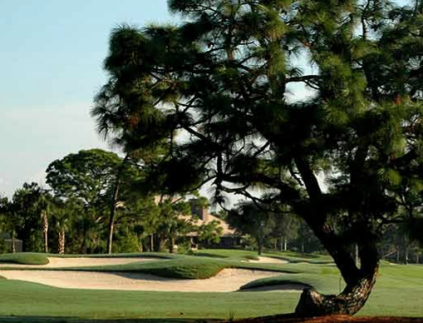 The shortest holes on the course are #s 6 and 12, both are par-3s that play to 172 yards from the back tees. 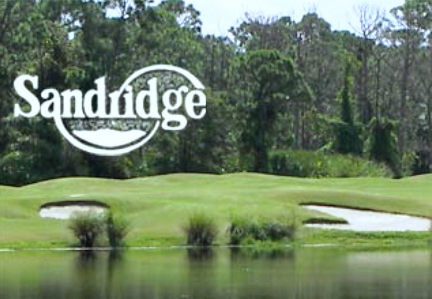 Watch out for # 2, a 420-yard par-4 challenge and the #1 handicap hole on the course. The easiest hole at The Windsor Club Golf Course is # 12, one of the 172 yard par-3s.